Everyone loves gifts. From little kids to mature adults, no one is an exception. A beautiful bow wrapped gift box lights up everyone’s face with happiness and is accompanied with squeals of joy. Now, how about giving a special gift that serves a dual purpose? The Special Gift Cake from GurgaonBakers, your go-to place for the best designer birthday cakes in Gurgaon, is both a gift and cake, all wrapped into one. Available in a wide variety of flavours and colours of your choice, this one is perfect for birthdays, anniversaries and all other little celebrations that make life sweet. All our cakes are freshly made with the finest ingredients and crafted with precision and sprinkled with a bit of fairy dust to add that extra sparkle to your celebrations. This is why we are crowned as the best bakery in Gurgaon for cakes by our clients. 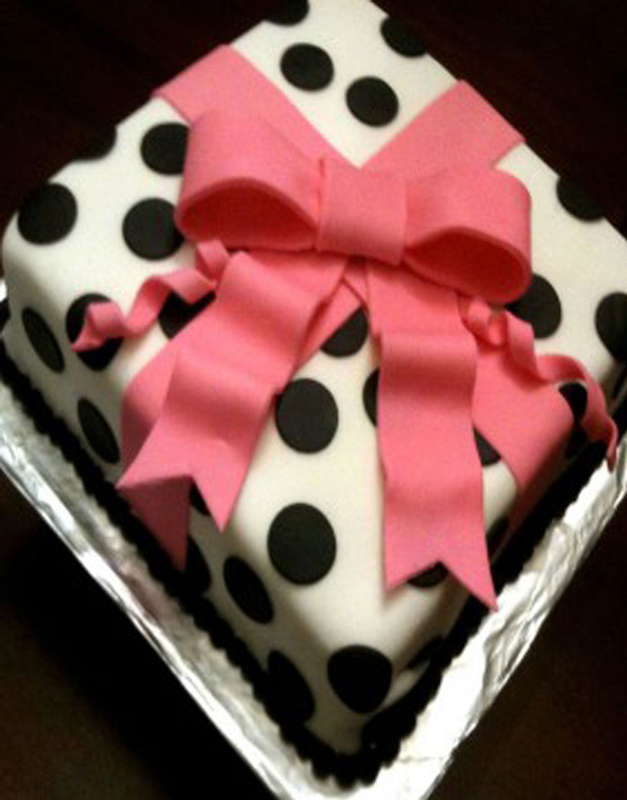 Gift this Special Gift Cake, to your loved ones and make the occasion memorable.